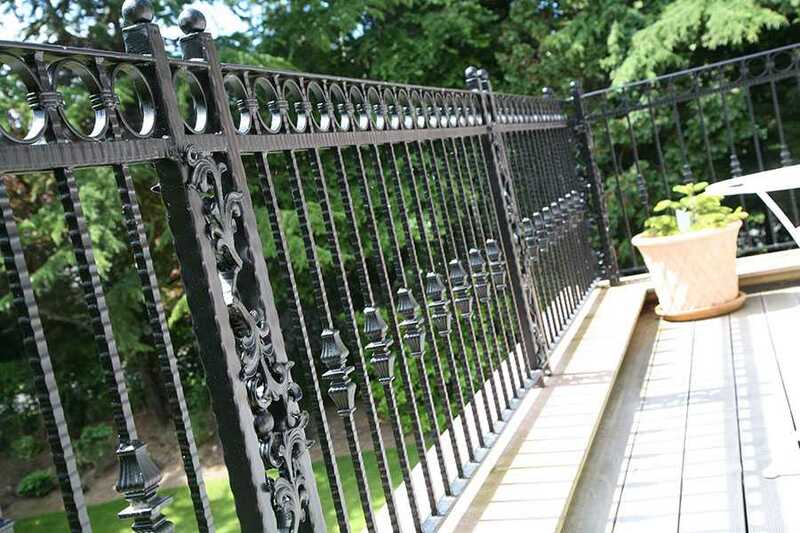 From simplicity to complexity, our iron balcony railings add beauty and features to your family. Our iron balcony weather conditions are very good, and can maintain very little service hours. 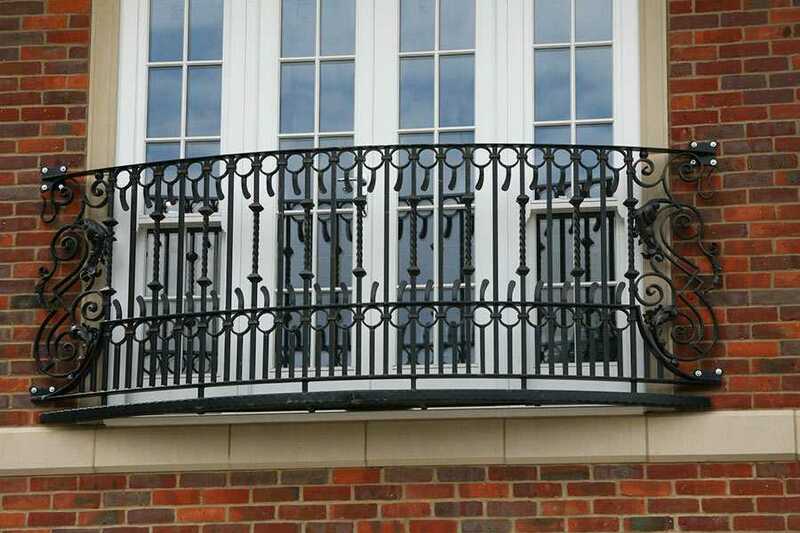 Balcony railings can be matched with entry, indoor and outdoor access, as well as style elements such as rock, brick, wrought iron bars and metals. 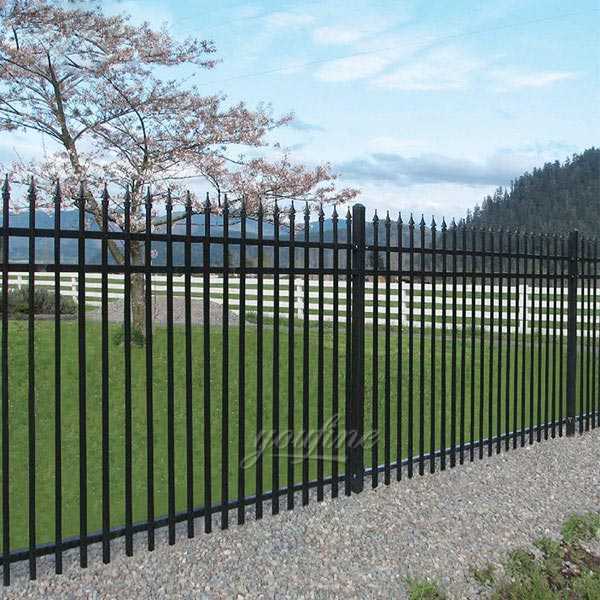 We can also customize the creation of unique railing to suit your style. 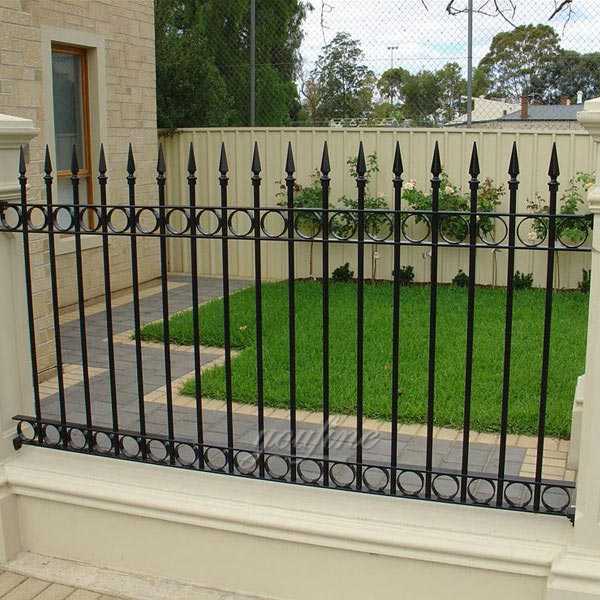 What makes iron balcony railings different from the other railing options available is that you are unlikely to have a railing head of any sorts on balcony railings, as people often want to be able to look out over their railings with minimum obstruction. 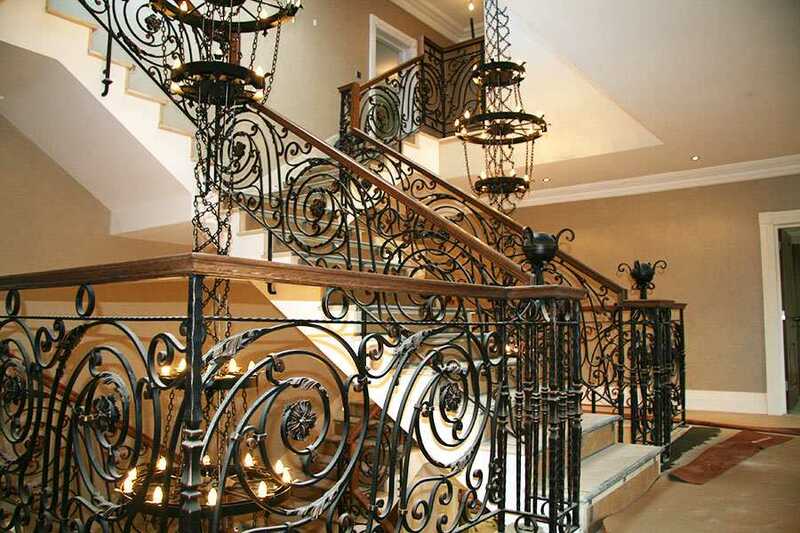 Our balcony railings are beautifully designed and elegant. You can choose the right design to supplement the design of your house. We also offer custom or built-in features that will be tailored to your preferences. 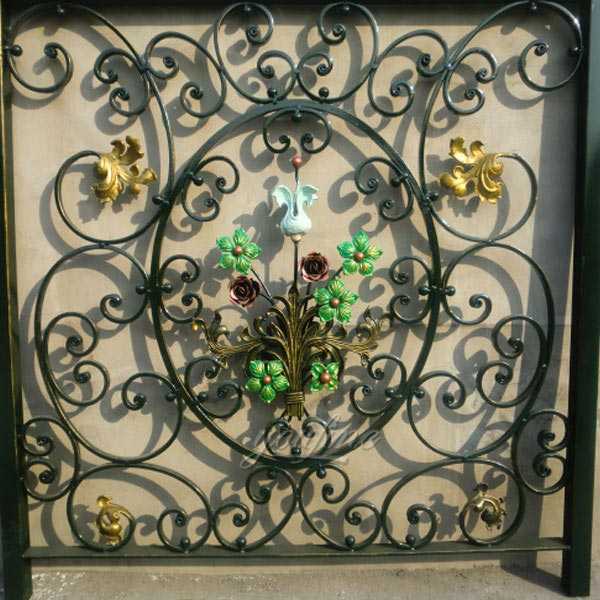 YOU FINE ART SCULPTURE provides high-quality iron balcony railing system installation service to keep your balcony safe and structurally sound. 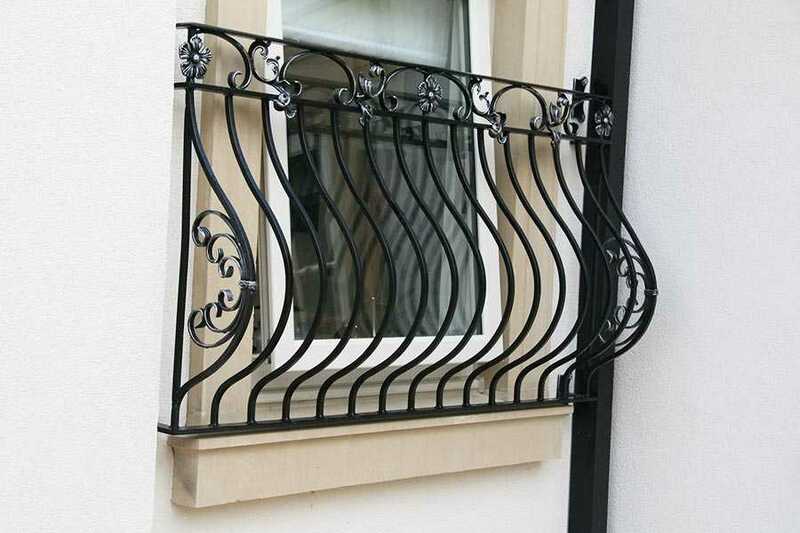 We encourage you to call us right away if you need someone to install your balcony railings efficiently. Our professional installers would attend to you immediately. 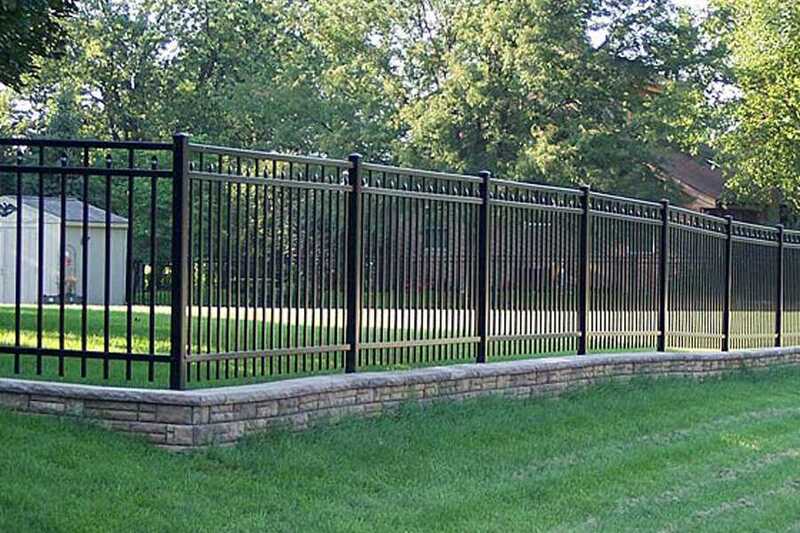 For further details of our balcony iron railing system service, please call us at 17772520029. 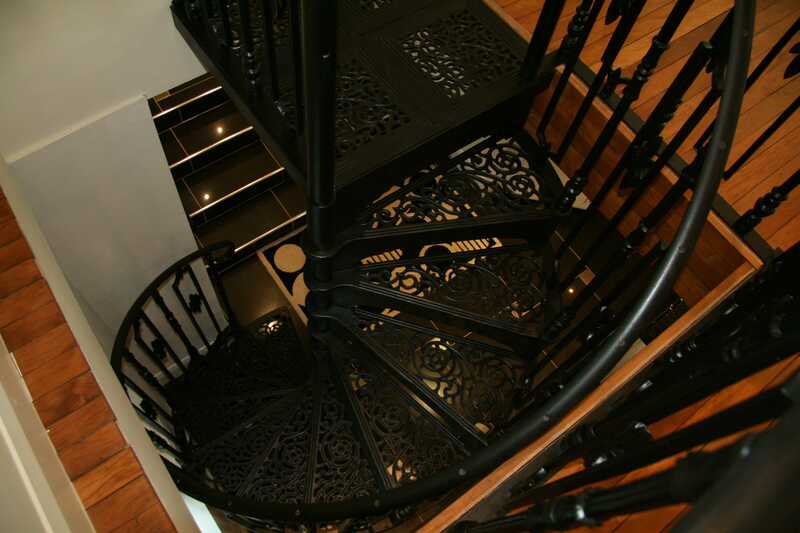 A better choice of iron staircase--Kited & Combination Staircases !